I'm so excited to share with my readers this amazing Spring Giveaway Contest! There will be one winner that will receive all 3 prizes. Good luck to everyone that enters!!! 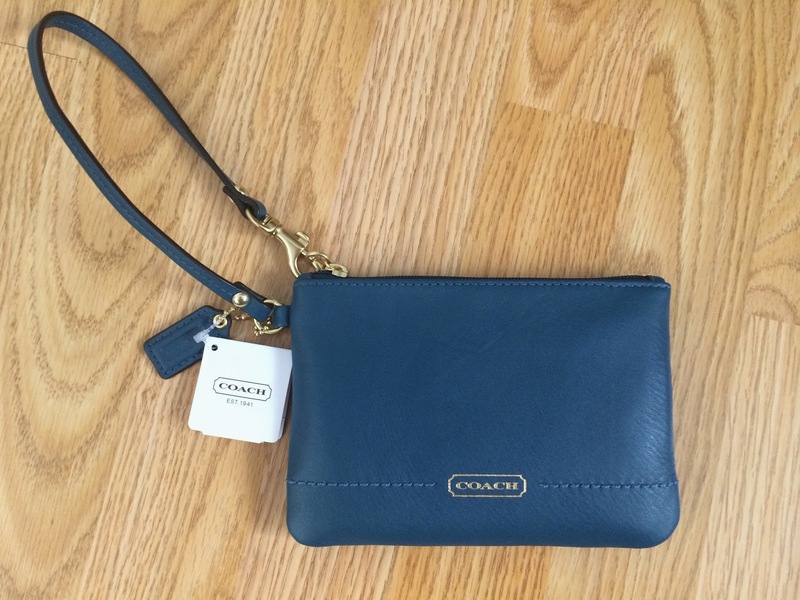 The first item is a teal Coach small leather wristlet that retails for $68. 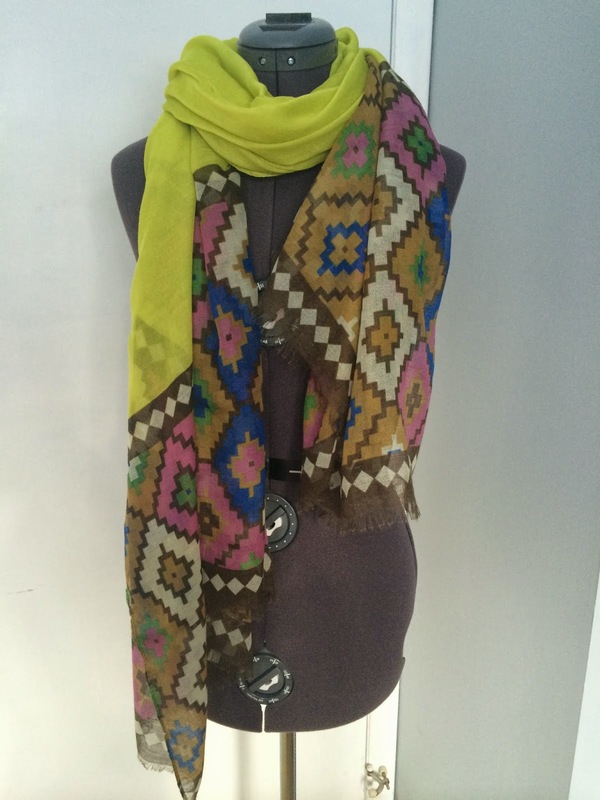 The next item is a large chartreuse Italy Design scarf that I received in a past Golden Tote, but have never worn. 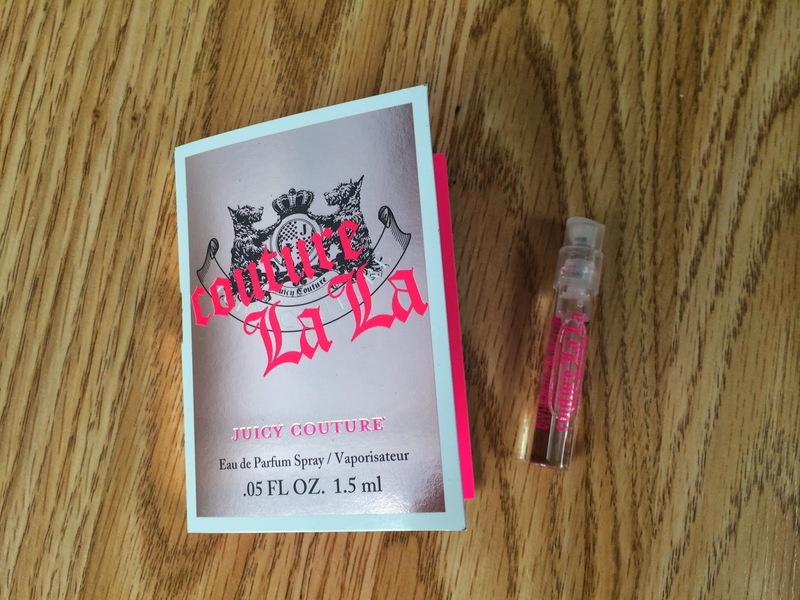 And the final item is a sample of Couture La La perfume by Juicy Couture from Birchbox. The lucky winner will win all this!!! It's easy to enter in the rafflecopter below! And remember to come back daily for extra chances to win!!! The contest will be open from March 24th at 12 AM EST until April 6th at 12 AM EST. Good Luck! *These prizes were purchased and financed by me. This contest is not sponsored by any companies mentioned. 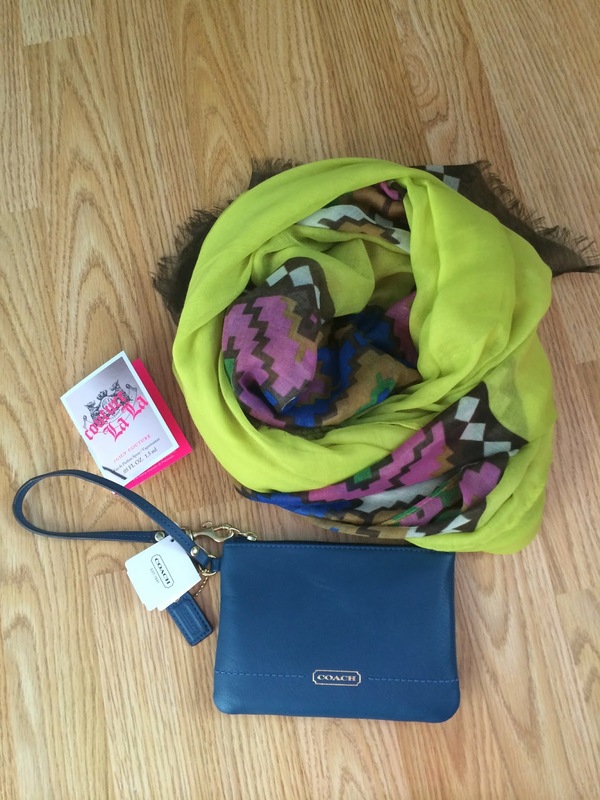 I love the Coach wristlet! It's so timeless and perfect for everyday. (: Awesome giveaway! The thing I love about spring is watching my son's play baseball! my favorite thing about spring is starting my garden! My favorite thing about spring is the flowers! But raffle opted won't let me paste my tweet URL! Oh no, I'm so sorry! I tested it and it appears to be working, but if you are still unable to, let me know. My favorite thing about spring is the warmer weather once it gets here. Unfortunately it snowed yesterday, but hopefully there won't be any more of that! Getting outside and bike riding with my boys.